Even as the season begins to change, #ride5000miles members are riding more than ever. Right now, they are heading out on road trips in a bid to complete their 5000-mile target and have vowed to keep on riding well into winter. 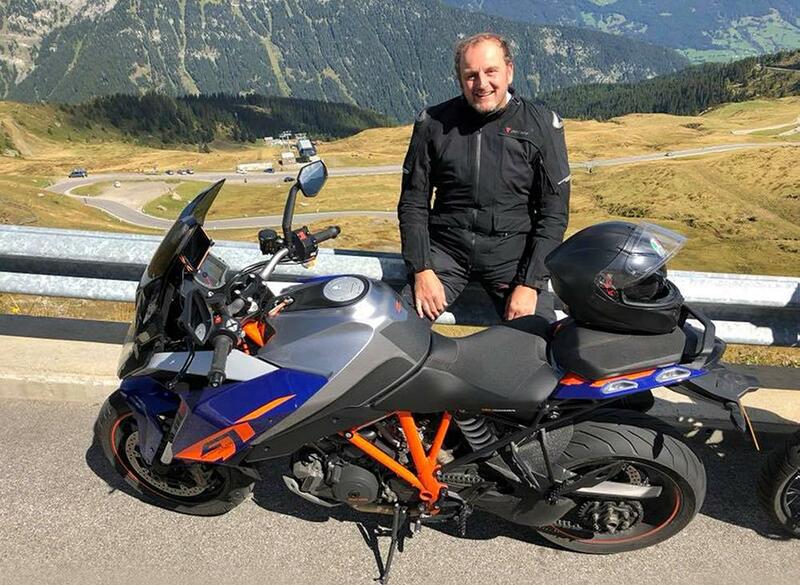 Reader Gareth Mayfield is taking advantage of the good weather while he can, with a tour of the Austrian Alps on his KTM Super Duke GT, the completion of his big-mile target and a dream ride back. 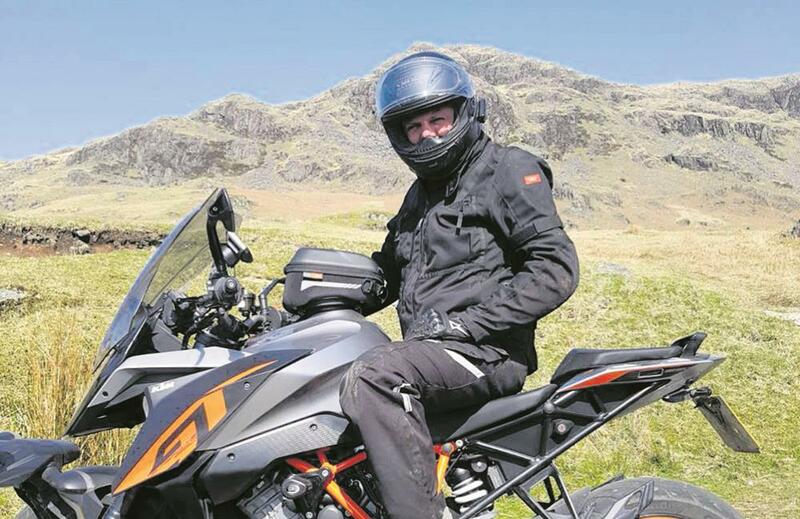 "I’ve just done my 5000 miles and my first 1000-mile ride in a day! I left Austria at 2am with a challenge of being in Rugby at 3pm. I absolutely loved it. Used seven tanks of fuel though." For some, the cooler September climes are the perfect time for biking. "We’ve had an absolutely fantastic (and long) summer but I have to admit, it’s been a bit hot at times for biking! I much prefer the temperatures we’re having now and those we’re likely to have over the next two or three months. Stop biking soon? Nah, I’m just getting comfortable!" BMW HP4-riding Gappo Mancini is thinking the same thing. "I’m heading to the Picos in Northern Spain. The plan is to go out early October for nine days. All I need to do is add the inner layer on my textile jacket along with thermal layers to keep all warm. I’ll keep doing the usual weekend blast for as long as the weather allows." Riders are also planning well into the winter. Duncan Costin is one of the many members who rides all year, concentrating on big biking events. "Do people actually stop and wrap their bikes in cotton wool in the garage and take the car until spring? There are lots of great events. "I’m going to the Ride to the Wall in October, Ring of Red on Remembrance Sunday and lots of Christmas toy runs. 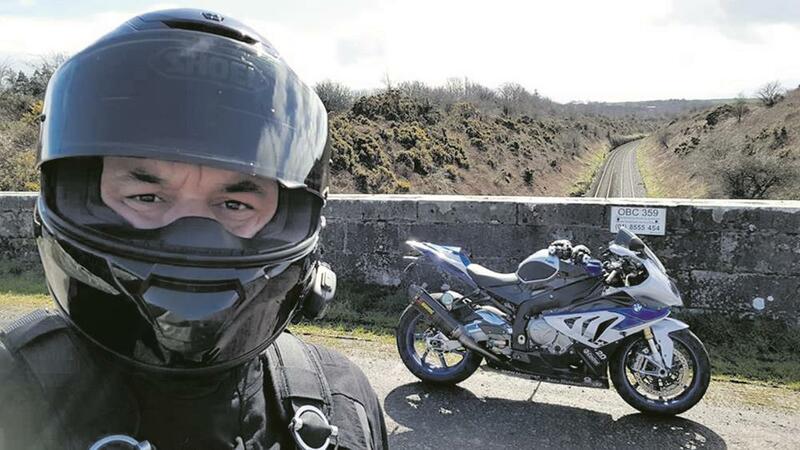 They are great causes that we as a biking community can contribute to and make a difference to people’s lives – provided we don’t put our motorcycles away from Autumn until Spring that is." Add your name to the Roll of Honour pinned post on our Facebook page and you can also download a certificate to celebrate the fact. And if you fancy having your own adventure, why not join our #ride5000miles Facebook page. The is aim to encourage riders to cover 5000 miles in a year. See how others are getting on at our #ride5000miles page. Make a note of your mileage at the start of your biking year. Take a photo at the start and end of the challenge. 1. It’ll make you a better rider. 2. You’ll know your bike better than ever, and enjoy it more. 3. It’ll make you ride to places you’ve never been before. 4. Be part of a top biking community. 5. Share tips on where to ride and what kit can go the distance.